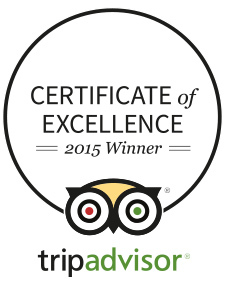 Stay in a lovely double room on a bed & breakfast basis and enjoy a river cruise package! Why not have a look at our Permanent Collection for London? The Caesar Hotel is located in the Bayswater area of London, on the quiet residential Queen's Gardens street. One of the most cosmopolitan and tourist areas of the city, known for its Victorian streets and buildings intertwined with green areas. 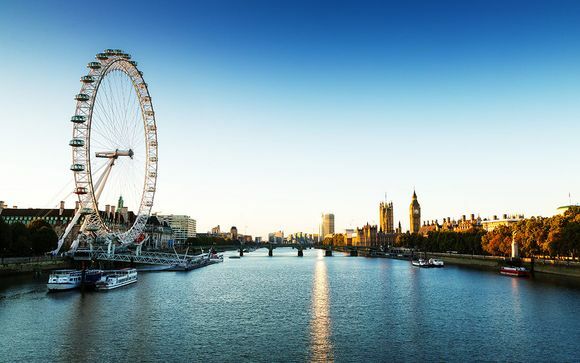 Its centric location enables it to be an ideal starting point for visiting London, shopping and discovering the multicultural offers provided by England’s capital. Only a few minutes from the hotel, you'll find Hyde Park, Marble Arch, Notting Hill, Portobello Road and, a little further away, Oxford, Regent and Bond Street shopping areas. It also has unbeatable transport services, surrounded by Paddington, Lancaster Gate and Queensway stations, with easy access to Heathrow airport via the Heathrow Express! Just for you: river cruise from Westminster to Tower pier (one way) for 2 adults. 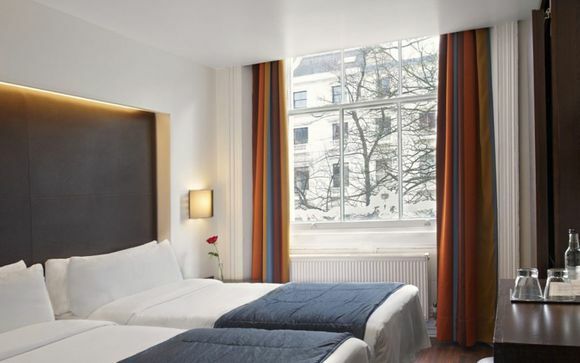 This charming 4* boutique hotel is an ideal option for stays in the heart of London, only a few minutes from Hyde Park and within walking distance of Oxford Street and Notting Hill shopping areas. Located in a typical and recently re-modelled Victorian building, enjoy this peaceful setting in a residential area with privileged views of Queens Gardens. A tranquil oasis to unwind from the city’s frantic rhythm - the classic English-style front is in contrast with the modern and minimalist interior, decorated with fascinating Roman mosaics. The hotel features 140 stylish fully refurbished guest bedrooms, with warm comfortable atmospheres and modern amenities. With a gymnasium, sauna and two unique gastronomic areas, enabling you to savour creative Spanish cuisine in the heart of England’s capital! This offer is based on a Standard Double Room. Just for you: complimentary wi-fi. The comfortable double rooms (14sqm) stand out for their British classicism and warmth of design, provided by the materials used in refurbishment. Some of the rooms include lovely views over the quiet Queens Gardens Park. Your room has a wooden floor, individual climate control and flat screen LCD TV. Tuck into a delightful continental buffet breakfast each morning to get your day off to a great start. On the ground floor of the hotel, the XO Bar is the ideal spot to enjoy cocktails and aperitifs in an intimate and modern atmosphere. Between 5-10.30pm, guests can enjoy a wide range of Spanish tapas, homemade burgers, grills and light snacks. The loft style architecture and exposed brick walls compliment the amazing stained glass windows - a charming space in the heart of the city. 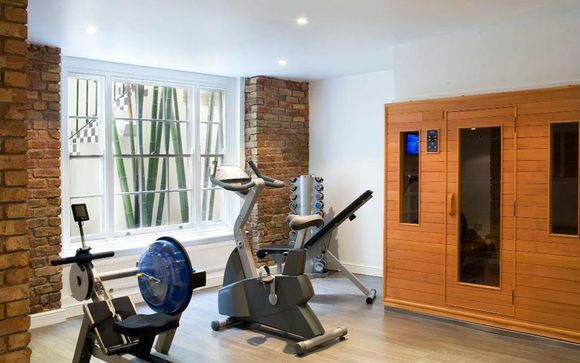 Head to the modern gymnasium and sauna for a vigorous work-out or some down-time after a day of exploring the city! There are great nearby transport services, including Paddington, Lancaster Gate and Queensway stations, with easy access to Heathrow airport via the Heathrow Express.